Bratislava, under the original name of Pressburg, has been known for centuries mainly as a town of vineyards, winemakers and beer joints. But the other part of Europe’s “drinking culture” – brewing – did not lag behind either. The Burgess Brewery (Meštiansky pivovar) was founded in 1752, a joint-stock company, which fell victim to construction of the SNP bridge in 1968. In 187x, the Stein siblings founded the eponymous brewery, which, however, ended its activity within the overall ownership changes in Slovak brewing after 1989. However, these changes positively affected overall gastronomic culture and offer. New, smaller, but also very large restaurants and pubs opened, which care about the attractiveness of the environment, the level of cuisine, as well as the range and quality of draft beer, still very popular in Slovakia. In recent years, following the example of Germany and the Czech Republic, microbreweries that brew beer only for their own consumption at the pub began to appear, and so brewers can tinker with their quality and uniqueness. Of course, in overall production they are no competition for the world’s beer giants, who own most beer production in Slovakia, but mean joy for all lovers of this ancient beverage. 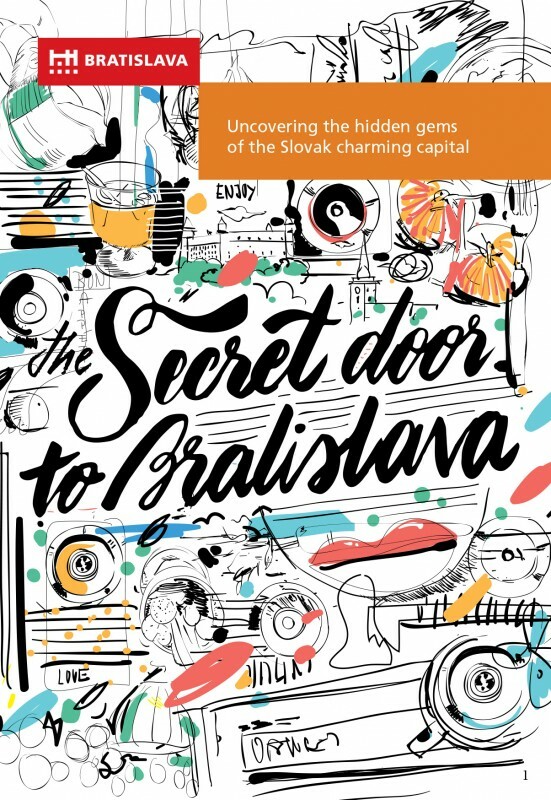 Bratislava is now a “velehrad” of beer culture, therefore we invite you for a walk through its breweries!